Now this is DIY again, but very easy one. This requires only minimal to none soldering skills / other hardware experience. Why? Because MSX-mice are getting rare & expensive and this is practically only way to get modern optical mouse for MSX. Compared to native MSX-mice this has also some advantages like possibility to adjust the resolution on the fly. wheel to adjust speed of mouse and/or sensitivity of joystick. 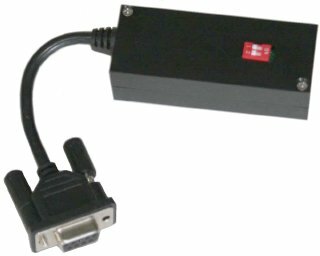 If status LED does NOT blink check your PS2-mouse connection and press reset. (*) Please note: This mode might cause problems with some of the existing software. // As of Arduino 1.0 ps2.zip should be unpacked into arduino/libraries. // In ps2.h replace "WProgram.h" with "Arduino.h". // Usually USB-mice that are produced before 2010 support PS/2 protocol out of the box. mouse.write(0xeb);   // give me data! mouse.write(0xeb);    // give me data! WOW this is awsome .. It would be nice to make this project a standalone (without the UNO). The ATmega168 needs very few components to run, and can be powered by the MSX Gameport. @AxelF: The code should run on ATmega168 without any modifications, so if you like soldering, then go ahead. That is so small chip, that you can even mount it inside a mouse if you like. We have plans to use the ARM and USB host interface on MSXARM(http://187.33.0.151/MsxArm/MsxArm) to connect modern USB mouse on MSX. 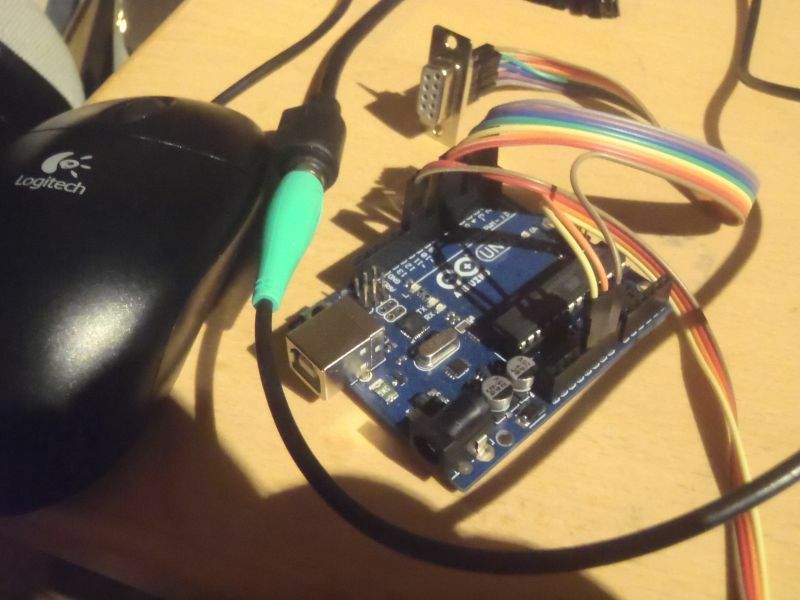 Demos source code (using USB mouse) exists(like Arduino) for MSXARM ARM chip. Here in Brazil we use the MSXpro/Anikun adapter. Do you know if your code would run in the 16F628A PIC it uses? 2) Add support for the MSX-Trackball protocol too. This would allow the HAL software that only support trackballs also to be supported. No, that is totally different thing. Taking a very small AVR chip and run it directly on the MSX 5V and on it's internal oscillator should make it very small. 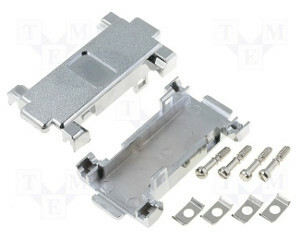 How about adding a male DB9 connector for joystick, and make it also work as mouse / joystick switcher? Way more popular on Amigas (where mouses are more widely used / needed), usually they work so, that whenever you click joystick button, it goes to joystick mode, and on mouse button to mouse mode. I guess there should be a safe way to do that in hardware on MSX aswell. How about adding a male DB9 connector for joystick, and make it also work as mouse / joystick switcher? That is very easy to do and you don't even need to add switch. It seems that mouse & joystick can live at the same time at the same port. 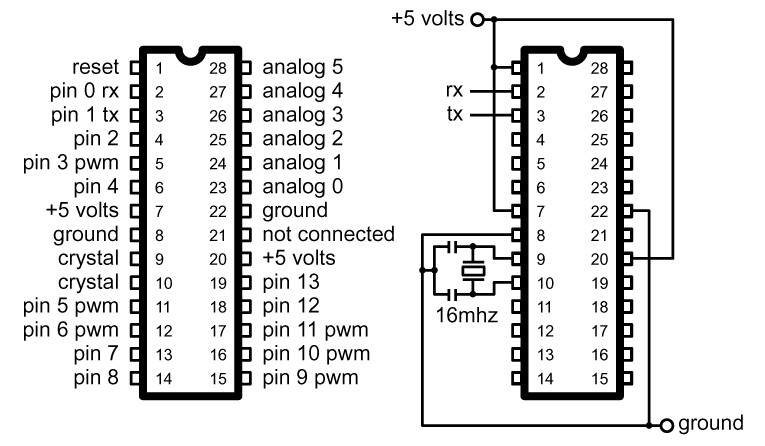 (See source) You can connect joystick buttons (pins 6 & 7) in paraller with arduino and select 4 Arduino pins for directional input (joystick pins 1-4) Then modify the joystick input routine to pass the pin statuses trough. Please note how ever that current code does not work at all if PS/2 mouse is not connected. No, that would not work very well on most games. The joystick emulation has just virtual box (you can alter the box size with wheel) where you can move the invisible cursor. When you are near the edge of a box the direction gets triggered and it stays triggered until you move the mouse cursor away from the edge. No, that would not work very well on most games. I know. The fact is, though, there's NO way to do it properly. Joystick games are meant to be played with joysticks. It works the best on games, where the movement seems to be a bit too fast on joystick normally. Still, that's how Commodore did that with first mouse (1350), on the next one (1351) it was already "secondary function".